Filing for Bankruptcy Versus Taking No Action: What’s Right for You? 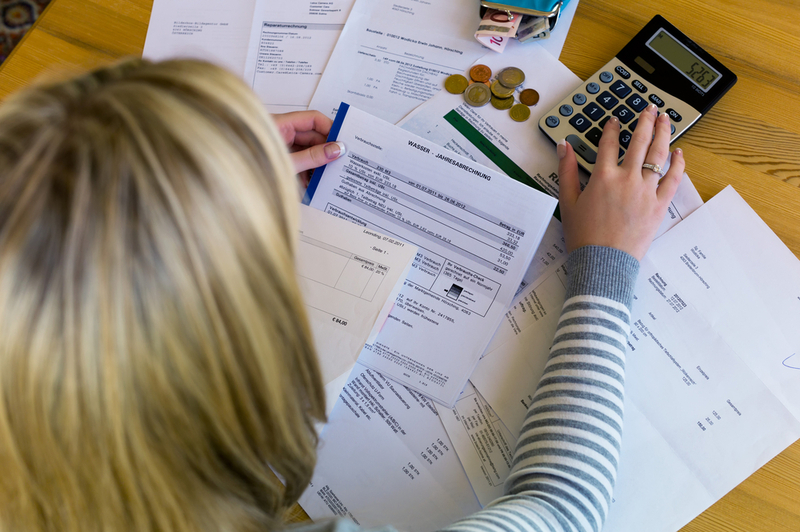 Continue reading "Filing for Bankruptcy Versus Taking No Action: What’s Right for You?" What Is The Florida Bankrupty Means Test? Can Filing for Bankruptcy Stop a Foreclosure in Florida? Which Type of Florida Bankruptcy Is Right for Me? Will Filing for Bankruptcy Halt a Civil Lawsuit? How often, if ever, will I have to go to court during bankruptcy proceedings?